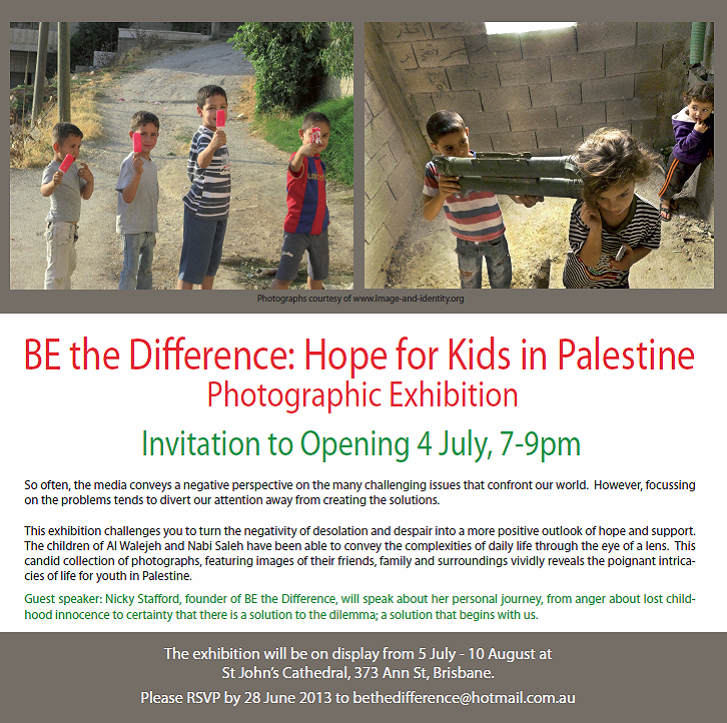 BE the Difference: Hope for Kids in Palestine: Photographic Exhibition will be held at St John’s Cathedral and is opening on the 4th July, 7-9 pm. 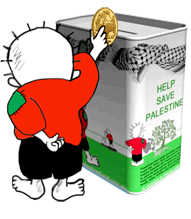 This exhibition of children’s photographs provides a unique opportunity to see Palestine through the eyes of its children. 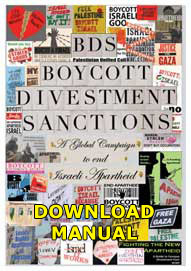 It has been organised by Nicky Stafford to promote constructive dialogue around the challenges faced by Palestinian youth. Nicky works alongside established charities and community groups and raises funds for projects that increase awareness about the need for a solution-focussed approach to the issue. Be the Difference! 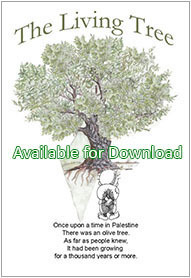 Hope for Kids in Palestine events and resources seek to foster discussion in the Australian community about the ways individuals can be the difference for young Palestinians, in order that they reclaim hope and build a positive future for themselves.